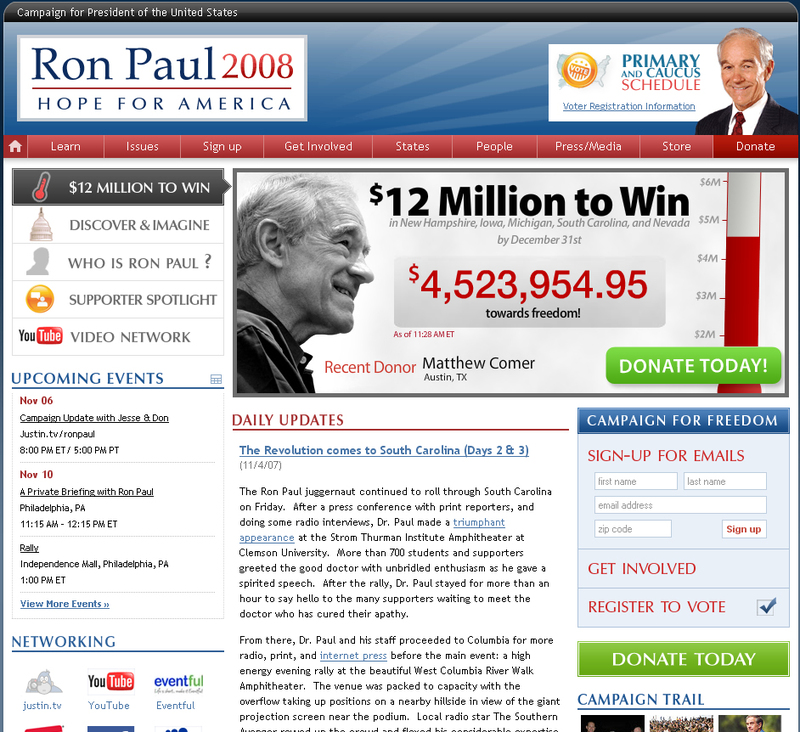 My wife and I donated twice to Ron Paul’s 2008 campaign. Right now Ron Paul is surging in the 2012 Republican Nomination Polls. Ron Paul means less government and is the person to vote for to end this type of terrible legislation. This entry was posted in Matthew Comer and tagged black out, blackout, censorship, matthew comer, matthewcomer.com, pipa, protect ip act, sopa, stop online piracy act, stop the stop online piracy act, strike. Bookmark the permalink.